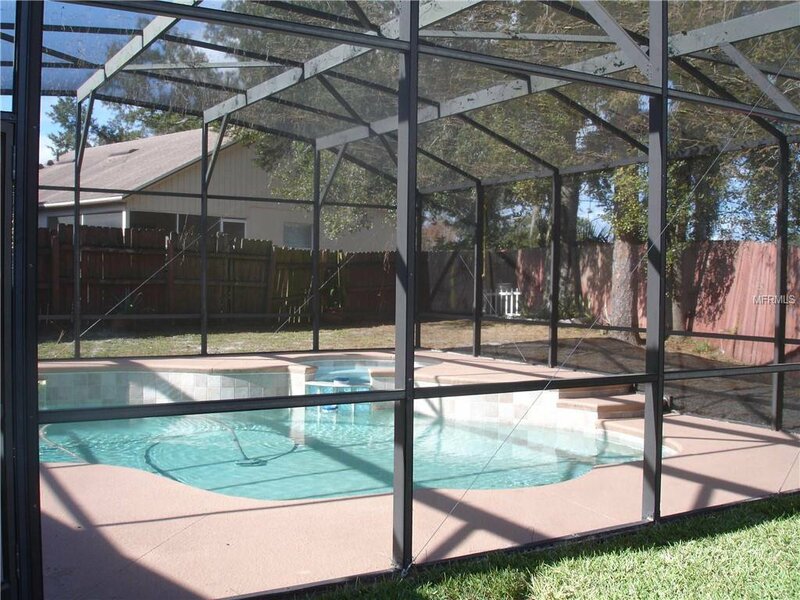 NEW 25 year ROOF and CHIMNEY installed Jan 2019, NEW 14 SEER A/C unit FURNACE, and AIR HANDLER FEB 2017, All New HIGH END STAINLESS STEEL APPLIANCE PACKAGE .Brick Elevation greets you as you pull up to this lovely Lake Mary Pool Home. 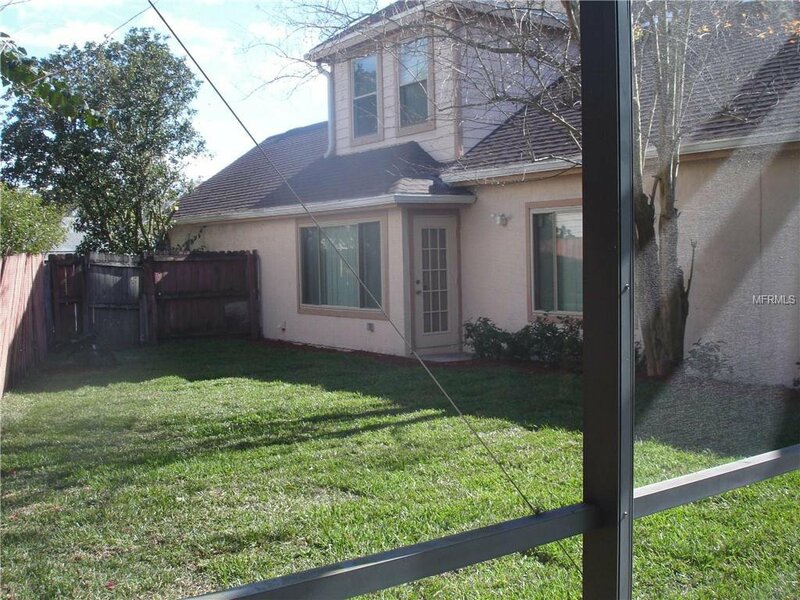 Home sits on a Cul De Sac lot, In the Highly Desired Neighborhood Of Remington Oaks. 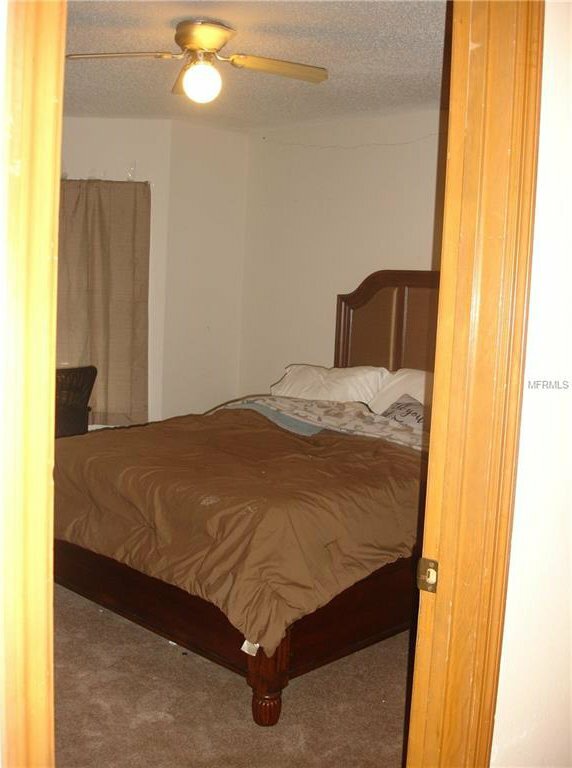 Master bedroom, and One other bedroom on the First Floor. 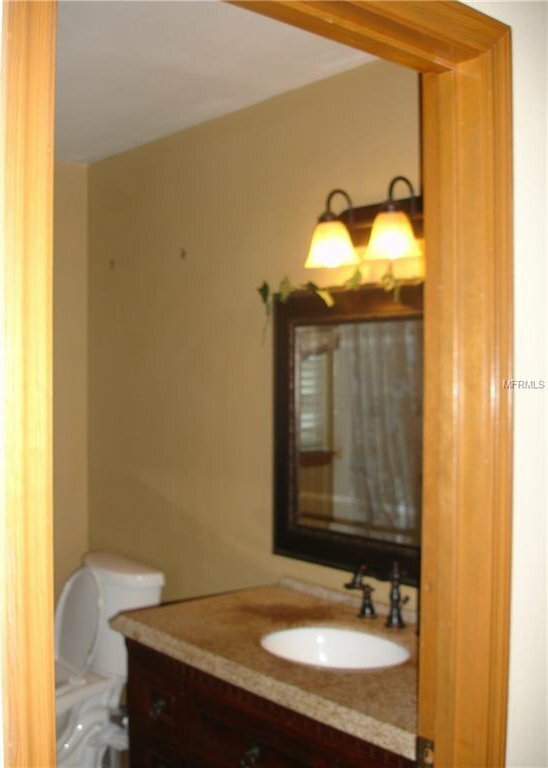 Master Bath has a Lovely Walk In Closet, Garden Tub, and Stand Up Shower. 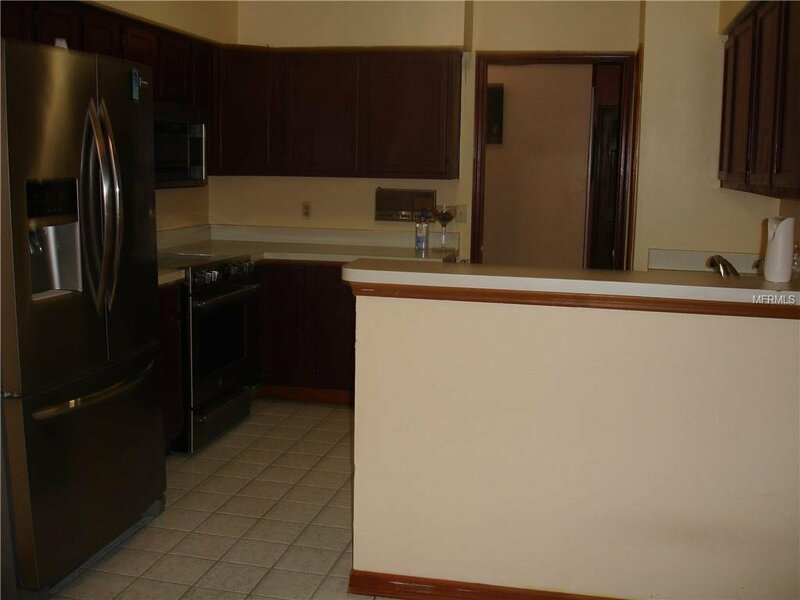 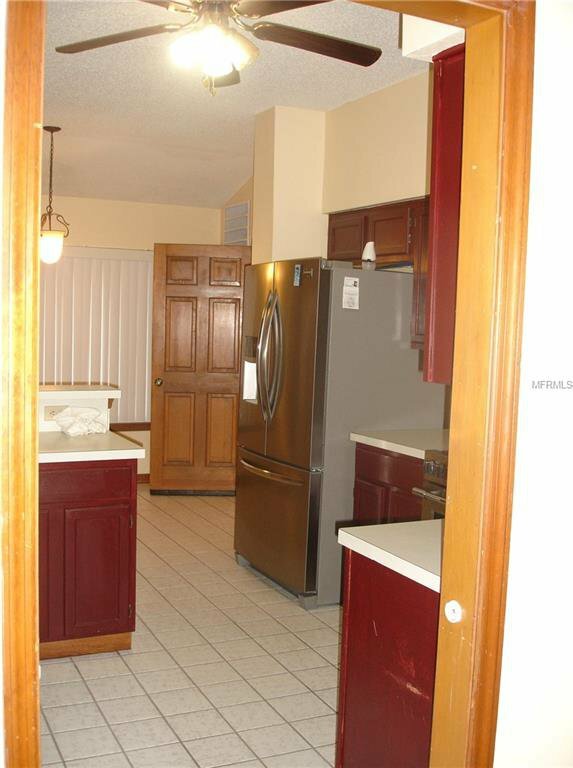 Pretty Kitchen has nice Dine in area with a Snack Bar. 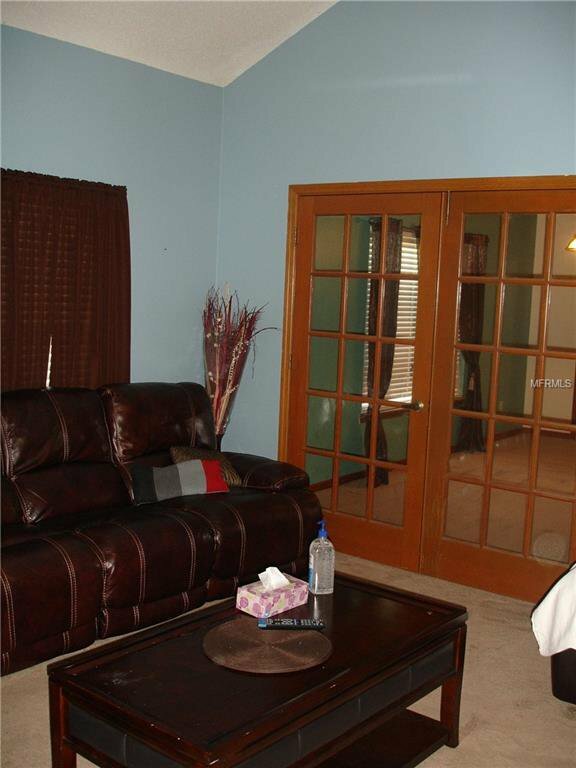 Cozy Living Room area has a Wood Burning Fireplace ,and Vaulted Ceilings. 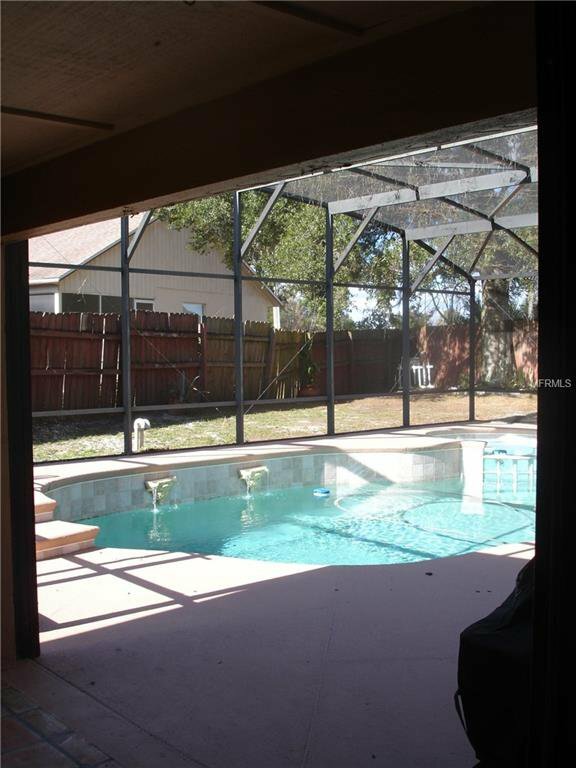 Family Room Overlooks the Screened In Lanai , and Pool Area. 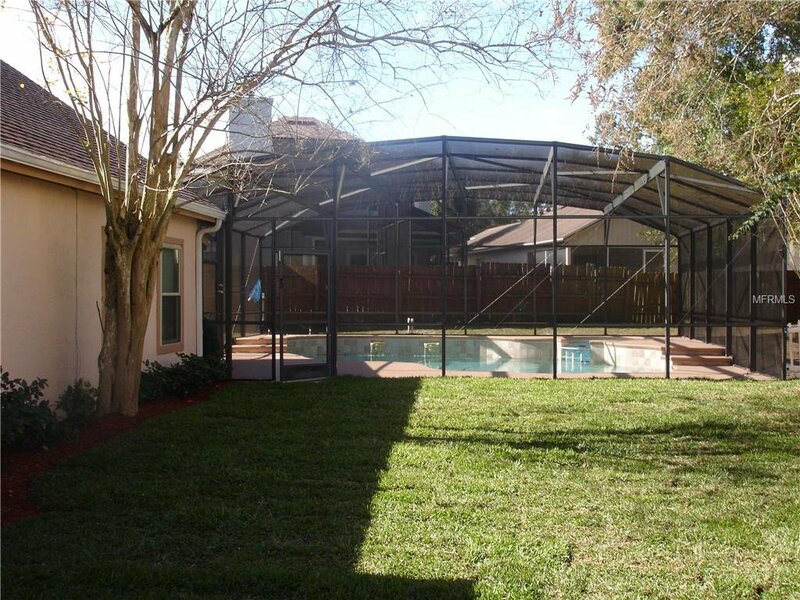 Nice fenced in 1/4 acre lot has plenty of room for Entertaining and Relaxing by the pool and the Spa flows into the pool. 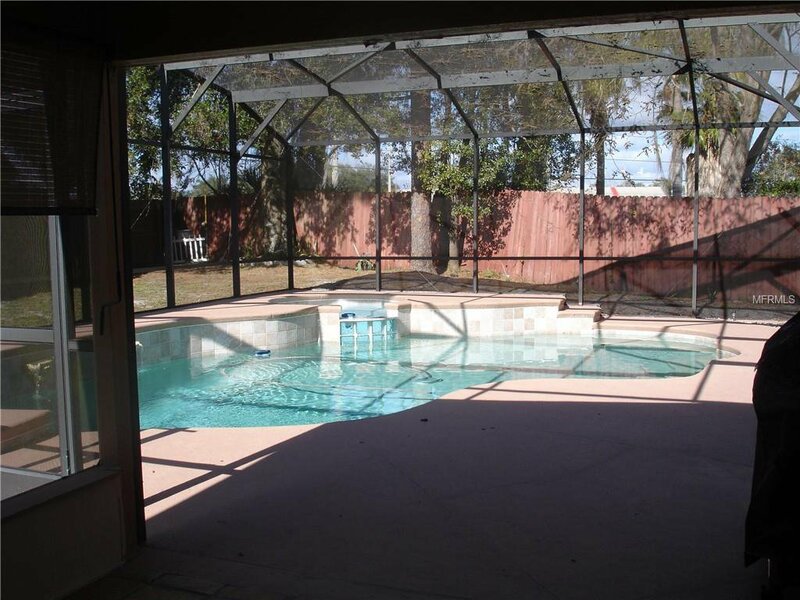 SOLAR HEATED POOL . 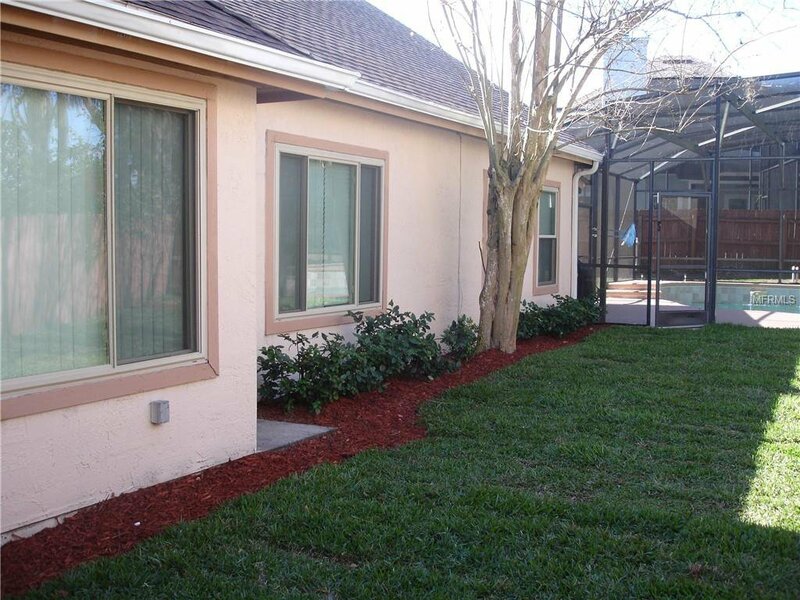 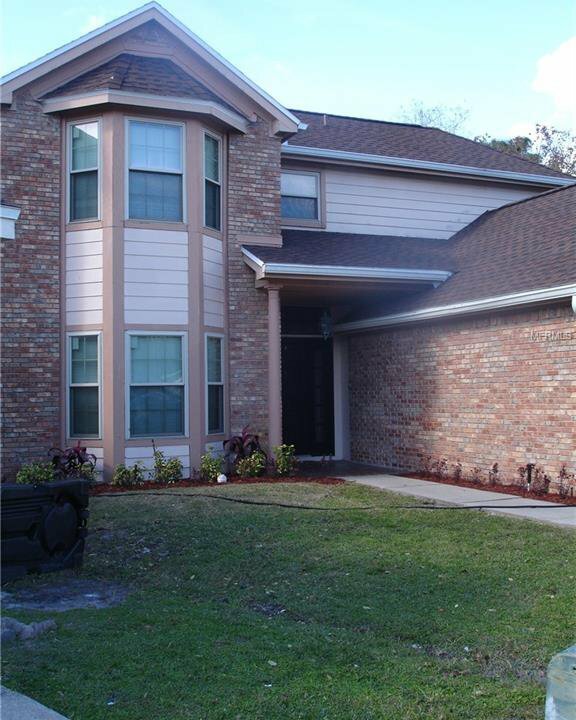 Five minute walk to Lake Mary High School, and Greenwood Lakes Middle School . 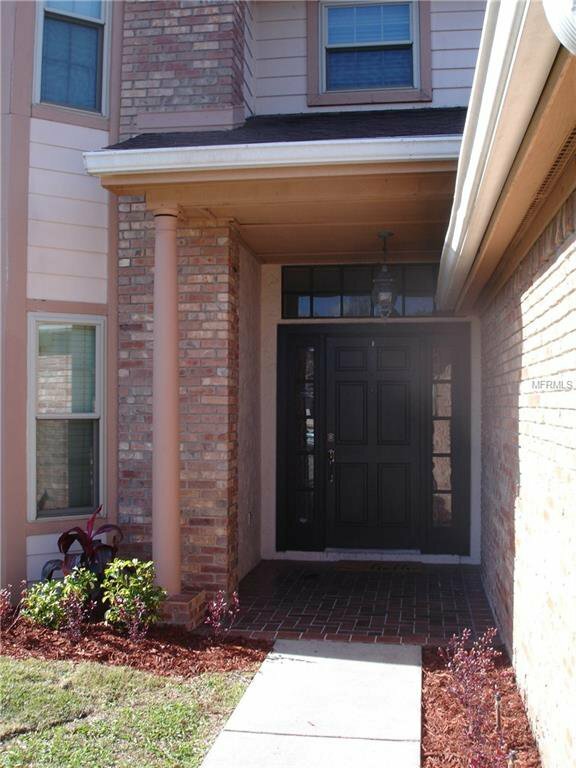 Don't miss this Opportunity, Make this your New Home Today !